BBK Vari-Tune Mufflers UNIVERSAL - Pann Auto Performance - San Diego largest aftermarket automotive performance parts - What do you drive? 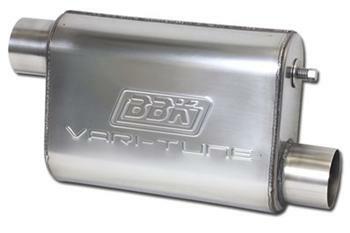 BBK Vari-Tune Mufflers let you easily adjust both the sound and performance levels while doing so at a price competitive with other standard performance mufflers. 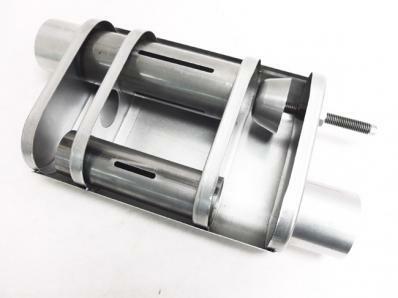 Utilizing a patent pending adjustable chamber valve assembly these new mufflers have undergone hundreds of hours of testing which revealed such results as the ability to modify sound levels up to 8 decibels across the adjustment range while adjusting power levels at the same time.